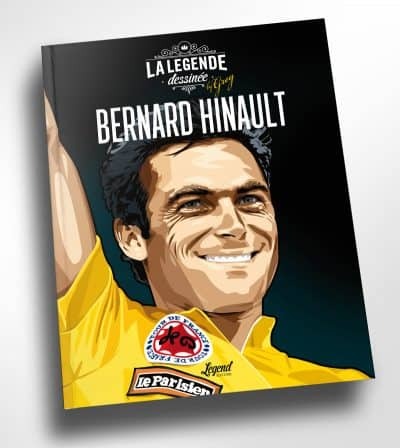 Bernard Hinault, the legend – now in a Book of Art – Exclusive! Discover the career of one of the most iconic sportsman of all time: Bernard Hinault. Now in a book of Art. Exclusive offer. Full details in article. Les Editions du Griffon – Neuchâtel will launch a new outstanding monography about Martial Raysse and for this occasion they just launched an exclusive subscription to a lithography highlighted with oil pastel by the artist. This is an unique opportunity, a one in a kind. Les Editions du Griffon, Swiss Publishing house for beautiful art books. 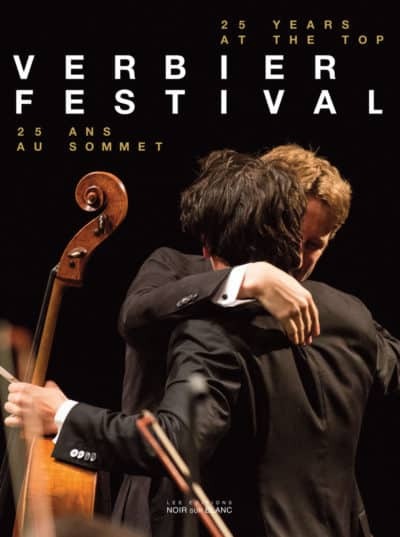 Les Editions du Griffon is an amazing Swiss Publishing House located in Neuchâtel. Since 1944 it became a world reference for art books and some of their monograph are true references for artists like Vasarely or Piza. Check our full review here.